Depending on the type of agricultural investment you are willing to make, it can make sense to select a crop that does not take as long to grow and can quickly yield high returns. Limes and mangoes are two crops that are incredibly popular in Ecuador. Limes spice up ceviche, simmer in homemade teas, and add flavor to just about any dish. Mangoes, typically grown along the coast, are juicy, sweet, and diverse in Ecuador. There are over fifteen varieties of mango alone. If you are tempted to grow your own crops on your property but aren’t sure where to begin, investing in limes and mangoes is a relatively simple and safe first step. Limes are one of the most popular fruits in Ecuador. Around the world, lime production is slowly increasing. According to the USDA, lime production has increased tenfold since 1980, and the prices for limes have doubled since 2014 due to increased demand and more limited supply. In Florida and California, a new disease nicknamed Citrus Greening Disease hit the citrus industries hard. The disease even prompted emergency action from the USDA in 2013. 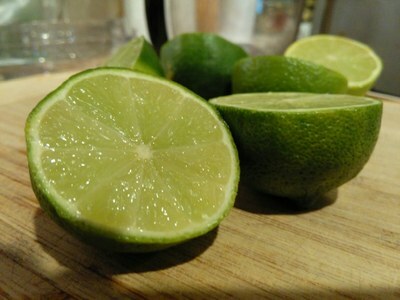 Exporting limes to the United States requires certain specifications, which can be found at the United States Department of Agriculture: Animal and Plant Health Inspection Services. However, your goal may be to simply create a business with limes, or other citrus fruits, within Ecuador. As limes are incredibly popular, many markets carry many varieties. However, growing your own limes, and growing them organically, could separate you from the other producers. You could also sell your produce within the expat community, something that many expats have done throughout Ecuador in the past three to five years. You will certainly have enough limes for your own enjoyment. 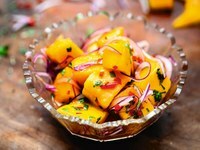 Check out the recipe for lime and mango ceviche to begin your cooking experiments. Another stable shorter-term investment is mangoes. They can be grown, harvested and exported in a 3-5 year span. October through February is a peak season for growing mangoes. Mangoes prefer moist environments along the coast. As an incredibly delicious and popular fruit, mangoes are exported all over the world. 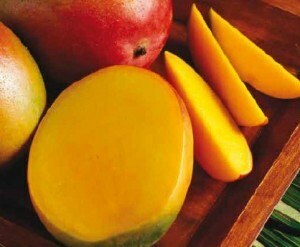 The volume of mangoes exported from Ecuador has grown consistently over the past ten years. Brazil, Ecuador and Peru are the major South American exporters of mangoes to the United States. To best grow mangoes, we encourage you to invest in land in tropical, coastal regions. 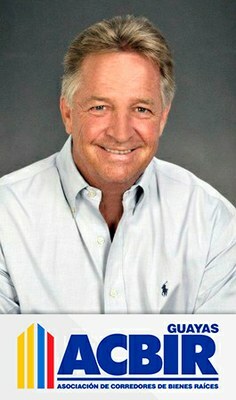 John Vollmecke first became interested in the agricultural potential yields in agriculture with crops like mangoes and limes. He knew both of these fruits were incredibly popular and did not require as much time to grow as cacao, teakwood or sugar cane. With some assistance from skilled laborers who know the land, your acreage could yield an impressive crop in 3-5 years. John works to create teams of workers who can clear the land, plant the crops, and assist in harvesting. When working with John to find agricultural property, you will also have access to his teams of skilled gardeners. If you want to learn more about agricultural investments, simply get in touch. 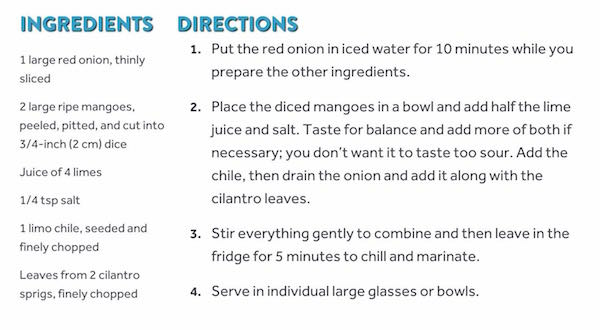 In the meantime, enjoy the recipe for Mango Lime ceviche!